Filming is underway in Albania for the official music video for the nations entry for Junior Eurovision 2018, “Barby”. 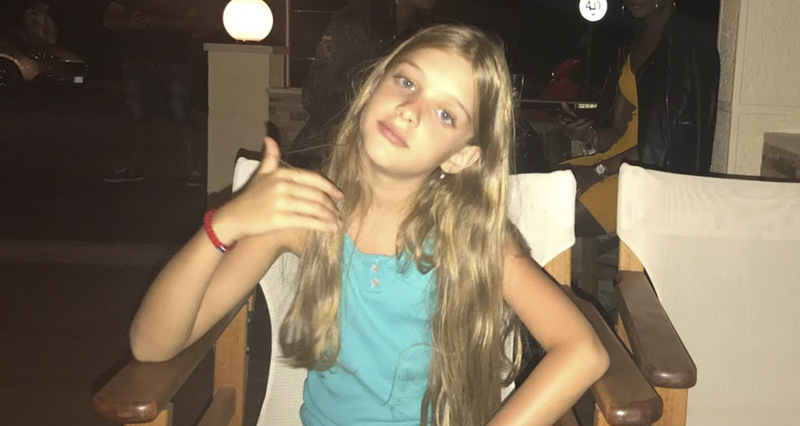 Efi Gjika this years Albanian participant in the Junior Eurovision Song Contest has revealed on social media that filming is underway for her music video. Filming began on Wednesday, with Efi posting images of the set of the music video on Instagram. Efi will be performing the song “Barby” in Minsk which is based on the Barbie doll. Sixteen artists took to the stage in Tirana in mid September in the hopes of representing their country at the upcoming Junior Eurovision Song Contest. The winner was chosen by a professional jury. Among the participants was Ana Kodra who attempted to represent her country for the second consecutive time this year, after she took part in the 2017 contest in Tbilisi with her song “Don’t Touch My Tree”.